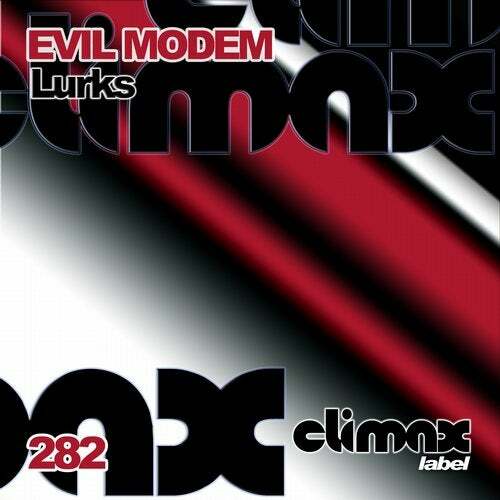 Evil Modem presents the release 282 in Climax Label. Lurks has a goood intro with great bass line. Strong powerful kick, open hats and shakers, melodic synth bass, mini sweeps and effects in dark breaks, a hardtechno track more soft with good rhythm and catchy future voices.Gloaming it begins with strong bass line. Dark techno with strong rhythm and really powerful sounds, open rides. A hard track with really powerful groove.The Bogeyman has long intro, strong sweeps, open hats and rides, future noises and great sweeps, strong bass, darky sound with hypnotic percussive. The Green Goblin has a super strong dark bass synth, open rides and super hats, mini breaks with future fx, ambiental sounds, voices and sounds really different to create a really good techno tune. Release 282 in Climx Label. A release more soft of the hardtechno artist Evil Modem.